IS it change for the sake of change? Only time will tell. I think the proposals for next year’s restructure – the so called ‘Super 8’ Championship – are worth trying. It is worth being positive about. At the end of the day, each team will have a home match, an away match and a day in Croke Park. So in taking last year’s semi-finalists Tipperary as an example, a match in Thurles would surely draw an expectant and jubilant crowd, not to mention the benefits to the local businesses. 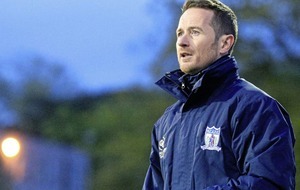 Since the Qualifiers were introduced in 2001, there has been strong Ulster representation at the quarter-final stage each year from around the province. 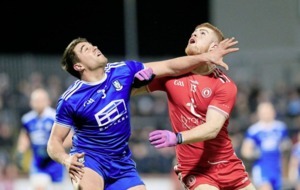 Fermanagh, Cavan, Monaghan, Armagh, Down, Donegal, Tyrone and Derry in the new system would be due at least three games as reward for reaching the equivalent of the ‘old quarter-finals’. Antrim have a case for feeling left behind. However, the tragedy here is that Antrim football has made no progress at all since the Qualifiers were introduced. Therefore, any restructure would most likely have a minimal impact on Antrim football anyway. The same goes for many other county teams who will blame the authorities for what they perceive to be a general lack of support. They will use the Championship restructure as another example of how the weak are trampled on while the strong get stronger. The weaker county teams do not have much of an appetite for an ‘Intermediate Championship’ either. So what do they want? I would guarantee you that each county would have a different proposal. The real issue which needs addressing in this whole debate is funding. If I were a so-called weaker county, why not address the re-balancing of funding as the main issue? Championship restructures are one thing, but there is no reason why the redistribution of wealth cannot start immediately. Continuing to pledge the majority of funds to Dublin is sheer madness in a time when the rural population is moving en masse to urban areas. 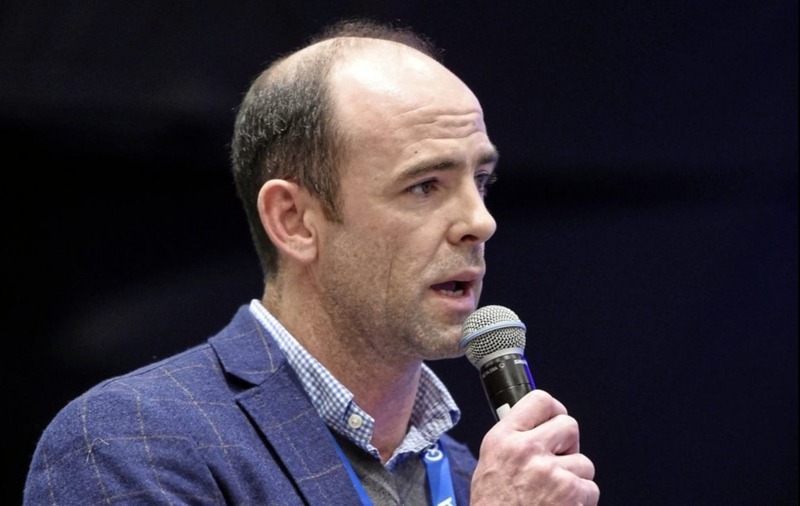 Counties such as Carlow, Antrim, Wexford and Clare need more coaches, better facilities and they need to attract larger numbers of participants to Gaelic football. 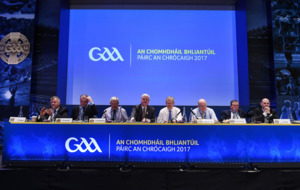 While I am coming around to the idea of change and the new proposals as a positive, I do not understand how communication between the GPA and the GAA can be so poor. The GPA is now a recognised body and has been for some time. I am sure in the negotiations for funding agreed to recently, the proposal for restructuring the Championship came up at some point. 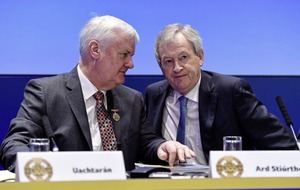 The GAA said that it consulted with all clubs and delegates up and down the country. Therefore, by their rationale, every county player would have had his say via their club delegate. Sometimes I begin to question the logic of the whole process. The GPA office is only down the hall from the director-general’s. 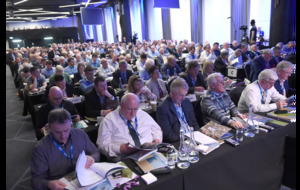 Instead of going to every delegate in every club, could the director-general or his many apostles not just go to Dermot Early down the hall? Cut out the middle-man, so to speak. The GPA are not without blame either in only addressing this now. 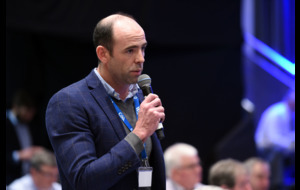 This should have been addressed long before Dermot Earley had to stand up at Congress and object on a matter of principle long after the decision-makers across the country had made up their minds. While I understand that the Club Players’ Association (CPA) is only recently established, it made no sense to exclude them from addressing the delegates. It could have, and should have, been done by the out-going president. The CPA has been unfortunate in its timing of things. And it is more likely that in the future they will be allowed into the tent alongside the GPA to have their say. However, they will need to be better prepared in terms of what they actually propose. 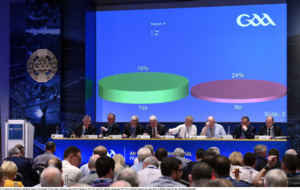 In the absence of a clear alternative or plan, the GAA will simply not take them seriously. So unless they, say, propose a nuclear option via a series of nationwide strikes, which the GPA itself threatened on numerous occasions, the CPA’s raison d’etre will arguably be questionable. There have been many groans and disparaging remarks made in losing September as the showcase month for the All-Ireland finals. As the summer was closing in and autumn was beginning to add a bit of freshness to the dimming evenings, there was a beauty to the All-Ireland finals taking place in the first and third weekends of September respectively. The distractions of holidays and preparing for the new school term were over and the end of Irish summertime was usually delayed until after Sam Maguire was lifted high on the steps of the Hogan Stand. It is a bit like the decision to pen the supporters in behind a 15-foot Perspex screen on Hill 16. Nothing seems sacred any more. We have to be open to change whether we like it or not. LEO Murphy was laid to rest last Wednesday in Rostrevor, county Down. 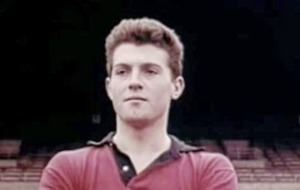 A true giant of the game, Leo was full-back on the 1960 and 1961 history-making Down teams. He not only inspired every Down team then and since. He also inspired a great deal many more scholars in his classroom in Killowen Primary School. “Leo will always be remembered somewhere beyond words in the special melodies of his own life.